We are a small volunteer organisation based in Yandina. We welcome your queries and will attempt to answer any contact within 3 business days. 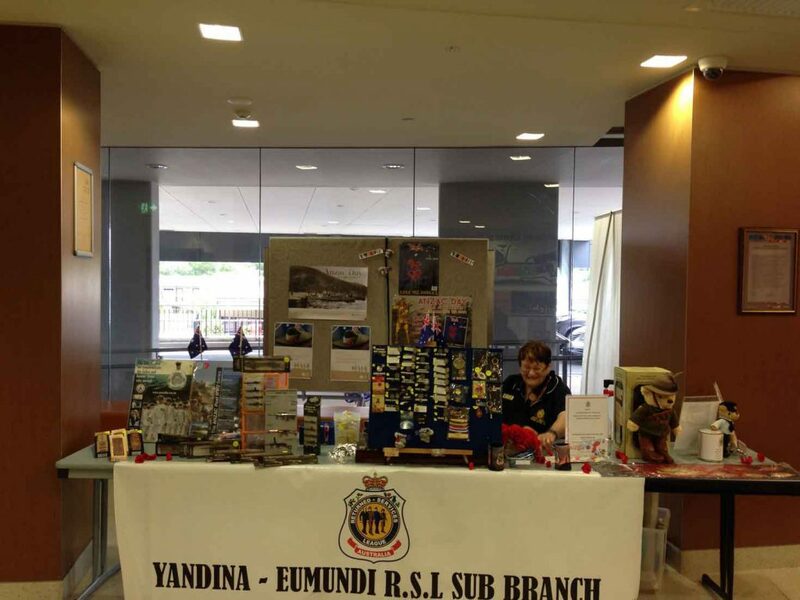 Here are the main contact details for the Yandina Eumundi RSL Sub-branch.